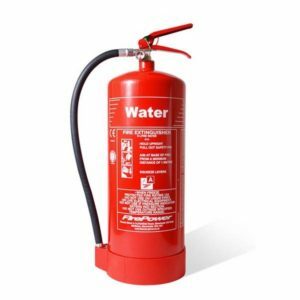 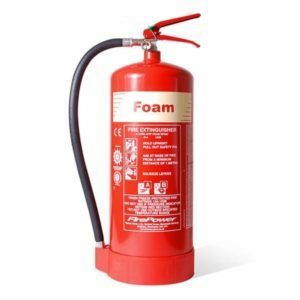 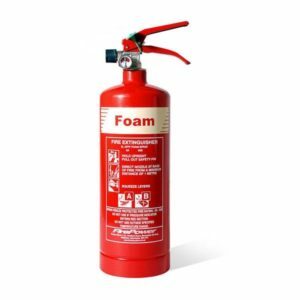 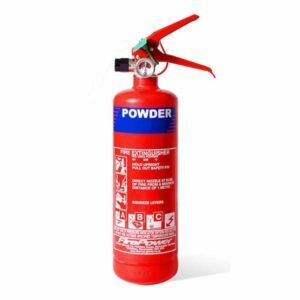 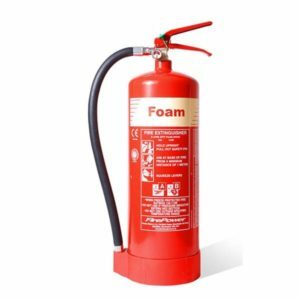 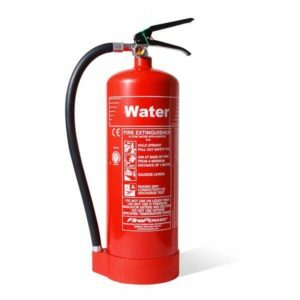 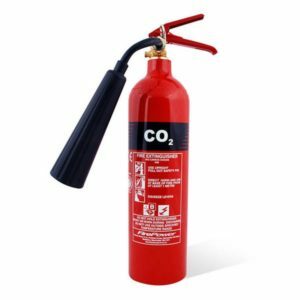 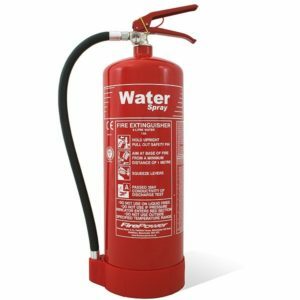 Our Premium Fire Extinguishers are perfect for those who require a fire extinguisher that is more aesthetically pleasing but do not want to opt for our more expensive Chrome Range. 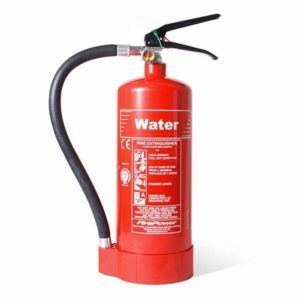 These do exactly the same thing except they do not have the chrome effect. 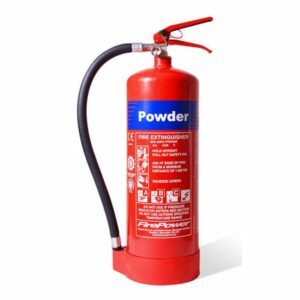 We supply TG Products FirePower Premium range as these are excellent and by far the best on the market. 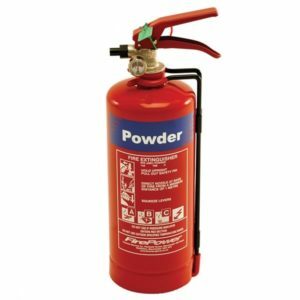 Perfect for our customers who do not mind spending that little extra to ensure they keep up with their fire safety responsibilities and keep their premises looking great.